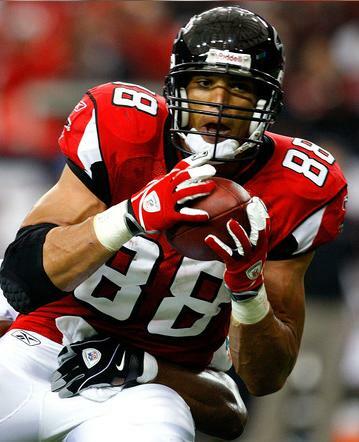 Tony Gonzalez talks to Sporting News about his offseason. Pretty good analysis on why the Cal Tight End is the greatest of all time (GOAT). Desmond Bishop has drawn rave reviews and wants to make a name for himself along with Clay Matthews and A.J. Hawk as the best linebacker core in the NFL. Shane Vereen is trying his best to establish himself as the third back in the Patriots’ behind Danny Woodhead and BenJarvus Green-Ellis. With the release of Sammy Morris, Vereen did the most he could in his preseason debut. Kyle Boller beat out Stanford Cardinal Trent Edwards for the Raider’s backup QB spot. Terrelle Pryor is serving a 5 game suspension, and Raider’s coach Hue Jackson has decided to go with two QBs until Pryor is eligible. 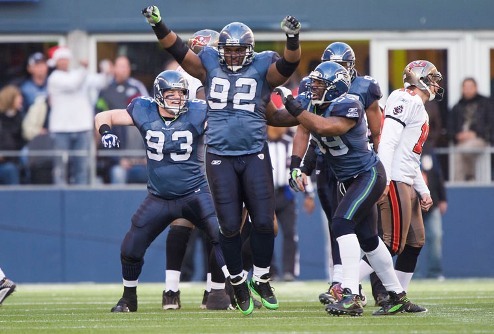 Brandon Mebane is going to be moving to nose tackle for the Seahawks and he has been working with Alan Branch on controlling the line of scrimmage for the Sea Chickens. Cameron Jordan could have been a Buffalo Bill but Saints were ecstatic Jordan fell to them with the 24th pick. He looks to be the opening day starter for the 2010 Super Bowl Champions. Best of luck to the following Bears who were released. We know you’ll find a home soon!